Hearing creative, motivated females and business owners chat about things from career advice, social media tips, to body confidence and style is something that we love at Weekend:IN. 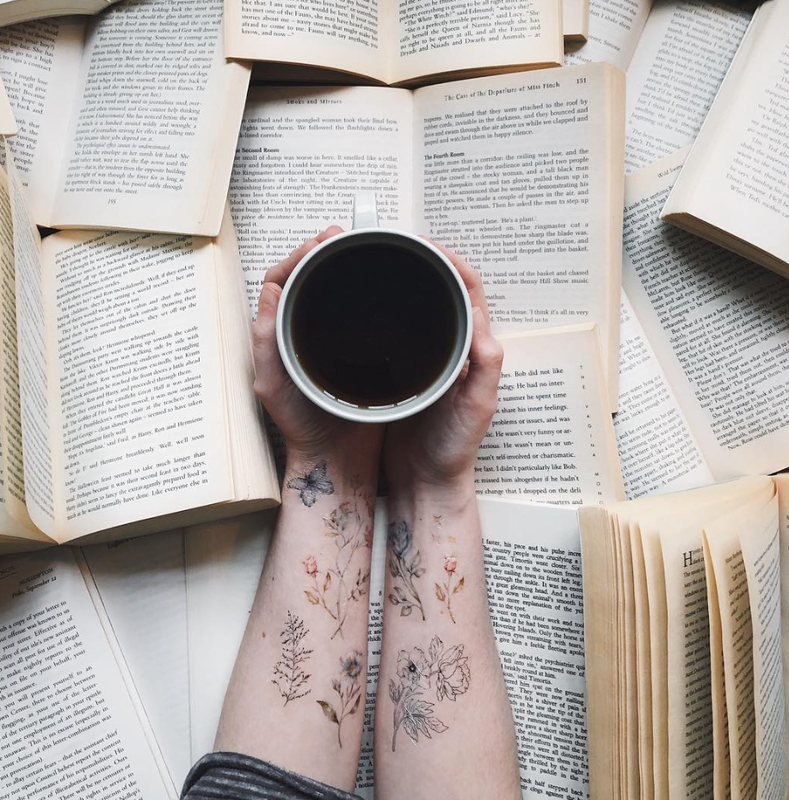 The rise of the podcast has meant this is more accessible then ever, so we thought we’d share some of our favourites we can’t stop listening to and think others should know about too. Everyone likes a good catch up with mates, so combine this with getting a peak inside their gorgeous home and you definitely have a winner. 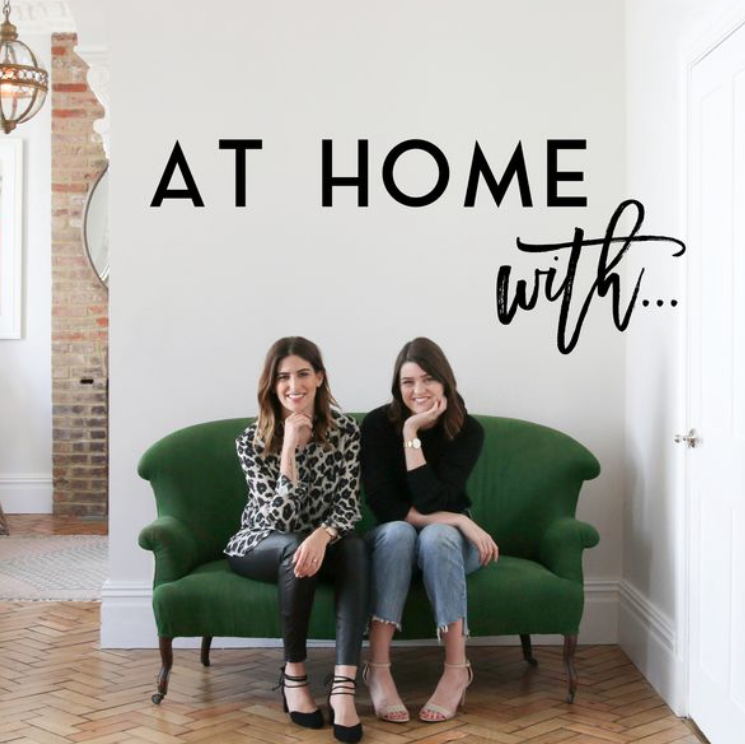 This podcasts by bloggers and authors Lily Pebbles and Anna Newton combines the two, allowing you to hear them chat to some amazing guests whilst they talk about their homes and career stories. Guests have included skincare expert, Liz Earle, social media star and business women, Patricia Bright, and UK Glamour editor, Jo Elvin, so there’s a little something for everyone. 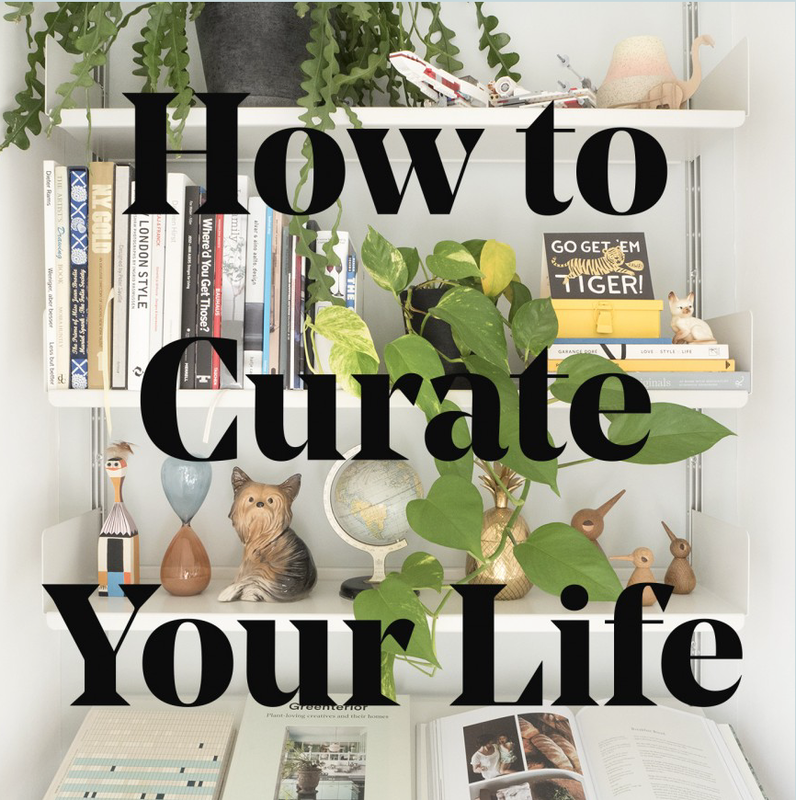 Hosted by founder and directer of lifestyle brand and shop ‘SMUG’, How to Curate your Life, is a podcast all about the work life balance of a creative entrepreneur. The topics she’s covered range from productivity, health, self promotion to creativity. She regularly has likeminded guests, such as Trouva’s creative brand director, Lucy Ward, to fashion blogger and all round babe, Liv Purvis, meaning this is one of our go to podcasts to help us feel productive and inspired. 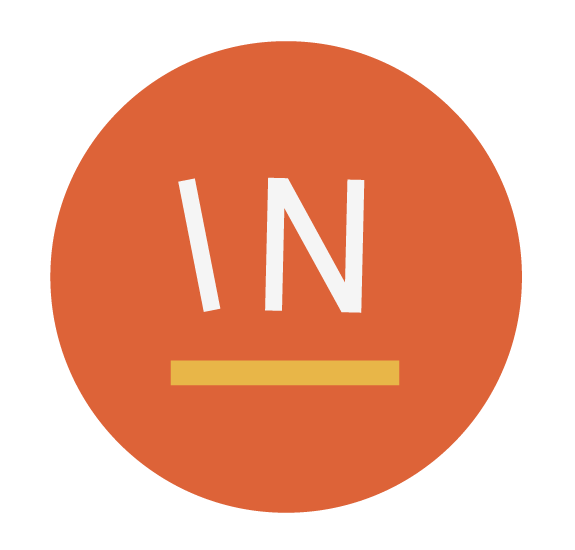 As if that wasn’t enough, Weekend:IN’s founder Olivia was recently privileged enough to have been one of her guests, where they chatted about growing a business, brand values, work life balance and so much more. A weekly podcast filled with topics from body image, career journeys, to style and money. As they put it, they are two ‘out of touch early grandma's (wishing they had their own radio show), navigating their way through millennial life, and laughing a lot in between'. So, it really is like listening to two of your friends chatting away for 40 mins to brighten up your boring commute! Alongside running her own online creative business and blog, Sara also hosts this super-inspiring podcast, featuring topics like the best Instagram tips, advice on building a career, the phycology behind brand styling and so much more. We love soaking up all the knowledge her and her guests (including author and broadcaster Emma Gannon, and one of our amazing clients, Syreeta, founder of Moments of Sense and Style) share during the episodes. An amazing listen for any creative business enthusiast! The One Girl Band is not only a podcast, but a community for female entrepreneurs and creatives who work for themselves. The podcast is hosted by founder Lola Hoad and is a place for people, including us, to go and listen to some truthful insights into running a small business. As she puts it, it is like listening to ‘little pep talks from someone who has been in the same boat as you’. How lovely does that sound? Her guests have included professional MUA, Cara Mcdaniel, and blogger, Kristabel Plummer. We love getting motivated from hearing them give advice from their personal stories and experiences.